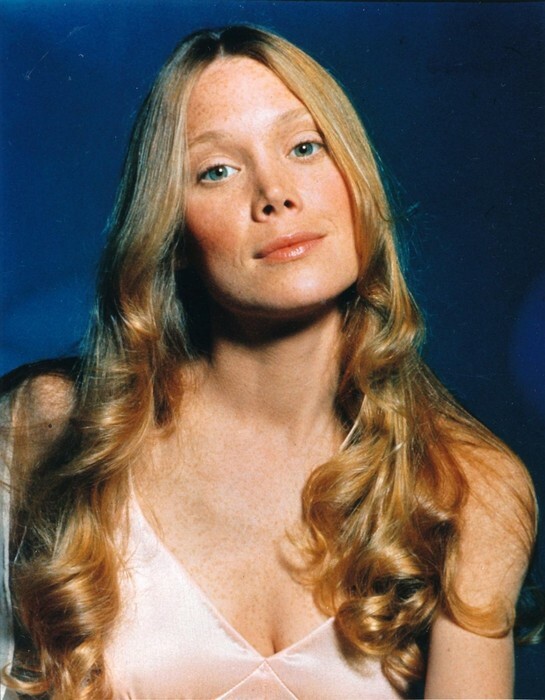 Sissy Spackek is an Academy Award-winning actress known for her roles in Carrie, oal Miner's Daughter. In the Bedroom and The Help. 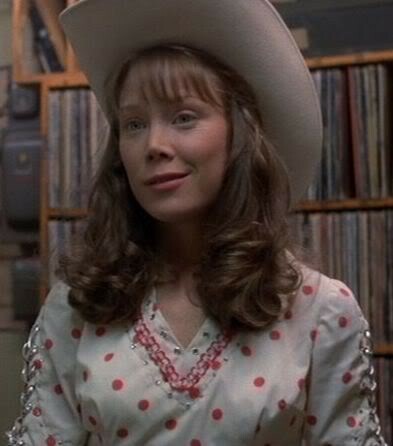 Born on Christmas Day 1949 in Quitman, Texas, Sissy Spacek worked as a singer before pursuing an acclaimed acting career and named Mary Elizabeth Spacek. Spacek was an energetic little girl, making her first stage appearance at age six, singing and dancing in a local talent show. After attending Quitman High School, where she was crowned home coming queen, Spacek moved to New York City to pursue her dreams of a singing career in 1967, at the age of 17. In New York, she lived with her cousin, the actor Rip Torn (Spacek's father was Torn's uncle) and his wife, the actress Geraldine Page. Later Spacek subsequently decided to switch her focus to acting, enrolling at the famed produced at Andy Warhol's factory, she made her film debut as a teenager abducted by a white slavery ring in the Lee Marvin thriller Prime Cut (1972). 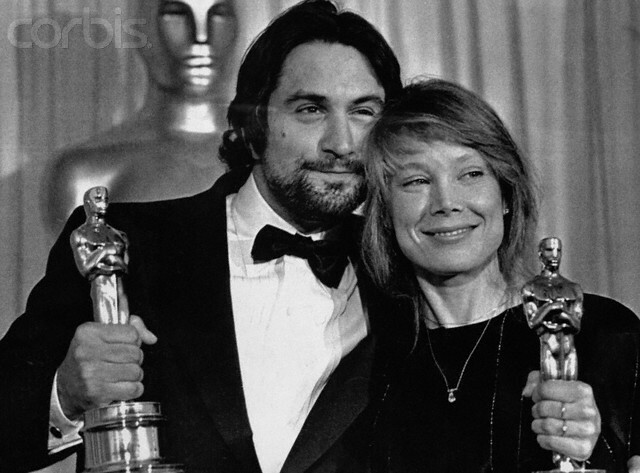 It was while working on the film that Spacek met her future husband, the production designer Jack Fisk. The couple married in 1974, and Fisk helped Spacek land her breakthrough role in Brian De Palma's teen horror classic Carrie (1976). (Fisk worked as art director on the film.) As an emotionally disturbed, gifted teenage girl with a fanatically religious mother (Piper Laurie), real-life prom queen Spacek struck a heartwrenching, terrifying chord with critics and audiences alike, earning her first Academy Award nomination for Best Actress and instant cult status. 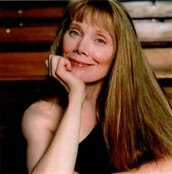 In 2001, Spacek garnered some of the best reviews of her career, numberous critical accolades (including a Golden Globe Award), and her sixth career Oscar nomination for Best Actress for the independent feature In the Bedroom, costarring Tom Wilkinson. Playing a Maine couple whose teenage son is killed by the estranged husband of his older girlfriend (played by Marisa Tomei), Spacek and Wilkinson turned in two of the most talked-about performances of the year, and the film earned five total Oscar nods, including Best Picture.